Bose and Google have teamed up to create the first pair of Google Assistant optimised headphones that let you talk to the artificially intelligent assistant at the touch of a button. The Bose QC35 II headphones are essentially the same as the original QC 35 cans, which is not a bad thing, but they now also pack voice controlled smarts. That means they have a dedicated button that lets you ask Google questions, check messages, make calls, hear calendar alerts and more. The Bose QC35 II still feature the previous generation’s positives likes a 20 hour battery life, noise cancellation and controls on the earcup. While the new Action button is setup for Google Assistant you can always reprogram it to do something else if you want. Another new addition to these cans is a setting that allows the wearer to pick between varying noise cancellation levels from high to low to off. 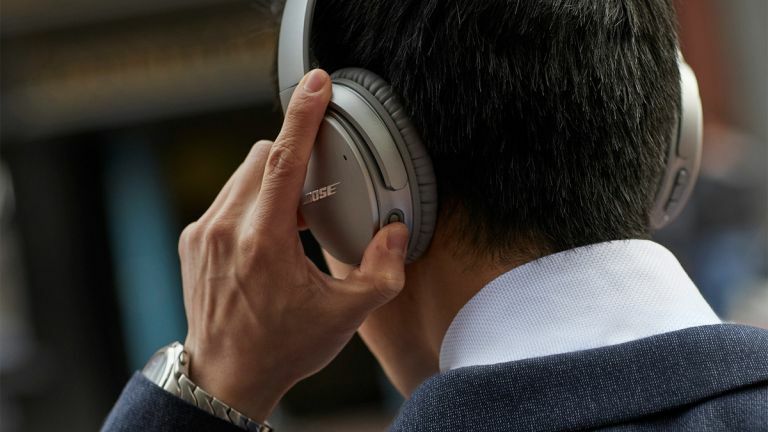 While the Bose QC35 II headphones are on sale now for $350 (£258) as the only true Google Assistant optimised headphones, Google says more options will be coming in the near future.